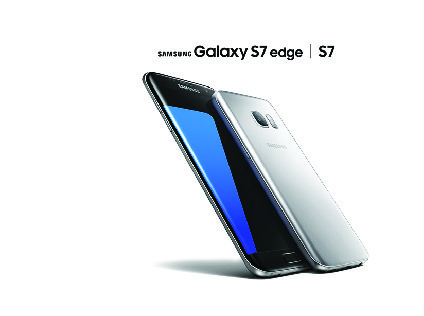 Check out the new Galaxy S7 & S7 Edge today! Remember, all new 2-year contract receive a $100 credit! Copyright Tuckersmith Communications Co-operative Ltd.